Despite launching a few years back, the flexibility and power of Serum has allowed sound designers of all backgrounds to continually discover new tricks the longer they spend using it. In this 10-part course, Dan Larsson gives you some tasty insights into what he’s learned and how he uses this mega synth after racking up literally thousands of production hours using Serum. Watch and learn from a professional and prolific sound designer with tips and tricks that will help you get past creative blocks and explore and invent your own sound. An introduction to the course curriculum. 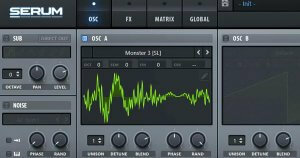 You can make Serum to semi-randomize your preset with this neat little trick. This is a very useful thing if you want to make percussion sounds for example. Beef up the low-end using the MultiBand compression device by adjusting the level of the low band. Create crazy modulations with the Note Modifier. I bet you never used it before! Clever tricks for a cleaner sound. Are you a huge fan of the squarify formula in Serum? You need to see this if you want improve on it! 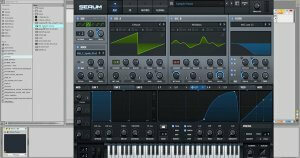 Serum’s main strength is in the WaveTable Editor. If you convert your cycle harmonic bins, you can create crazy things! 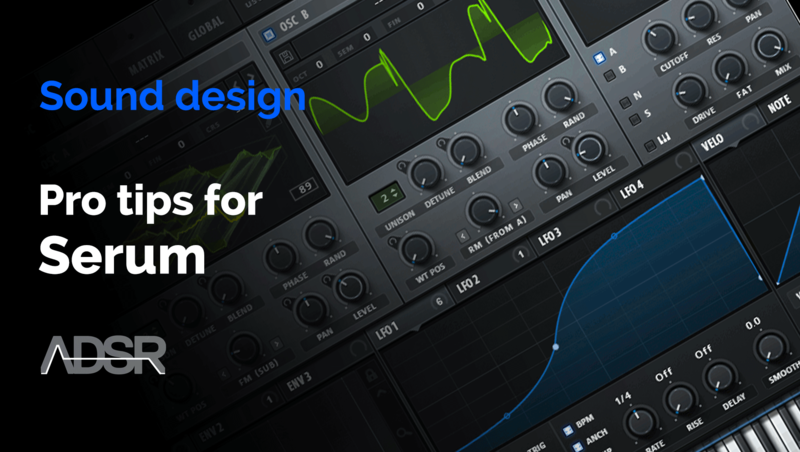 Another cool way to create your own waveform or wavetable is to use one of the LFOs in Serum! If you load a looping sound into the noise oscillator very new possibilities will open in front of you! Combine multiple modulations into one macro. Save LFOs, and go crazy with modulations using this awesome technique! Dan Larsson is the founder of Let’s Synthesize, a music production education business. Dan is a beast when it comes to sound design. He’s most into producing bass-heavy genres like dubstep and drum and bass. He has an extensive background in education and has been a passionate music producer for many years. He’s also designed countless best selling sound packs across all the biggest names in digital sound retail.